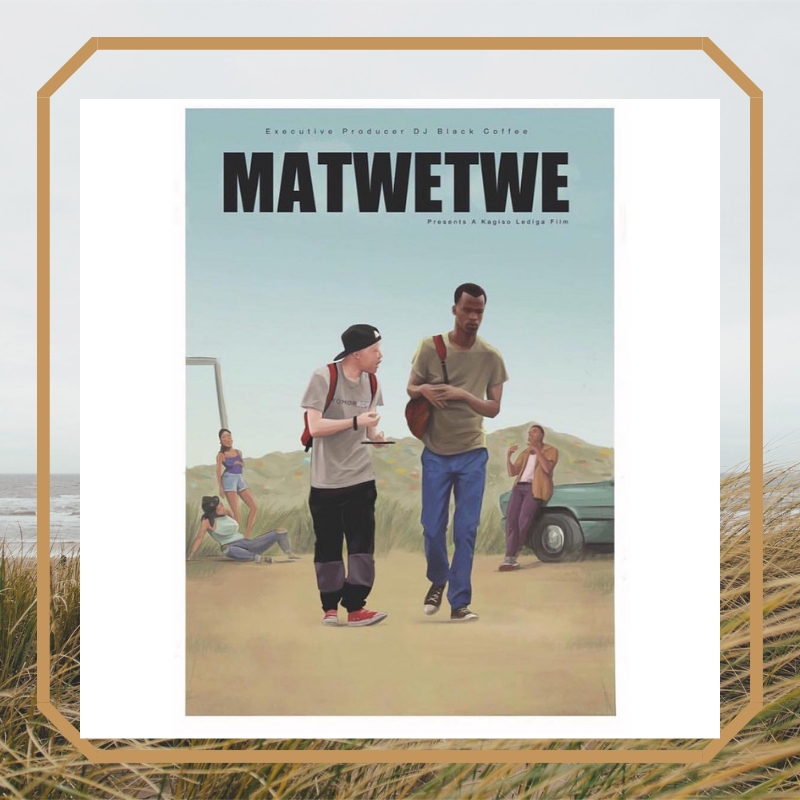 Matwetwe, created by Diprente and distributed by UIP South Africa has made an impressive R980 762 within its first three days at the local box office when it released on 25 January 2019. The movie which was produced by Tamsin Anderson and is Diprente’s third production following Blitz Patrollie and Catching Feelings, has delivered an amazing R57.7k screen average over 17 exhibitor sites and as a result, it will look at increasing its national footprint within the coming weeks. 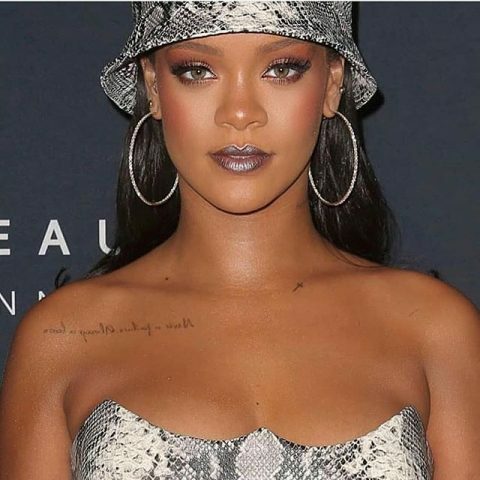 If you need more convincing to go watch the movie, let’s break it down for you: MATWETWE (WIZARD) is a coming of age adventure following Lefa and Papi, best friends and recent high school graduates, on the hustle of their young lives. Over the course of an action packed New Year’s Eve in the iconic township of Atteridgeville, the boys try to score a huge deal, dodge a king pin gangster and his violent minions, get the girl and ultimately save their lives in this hilarious escapade.